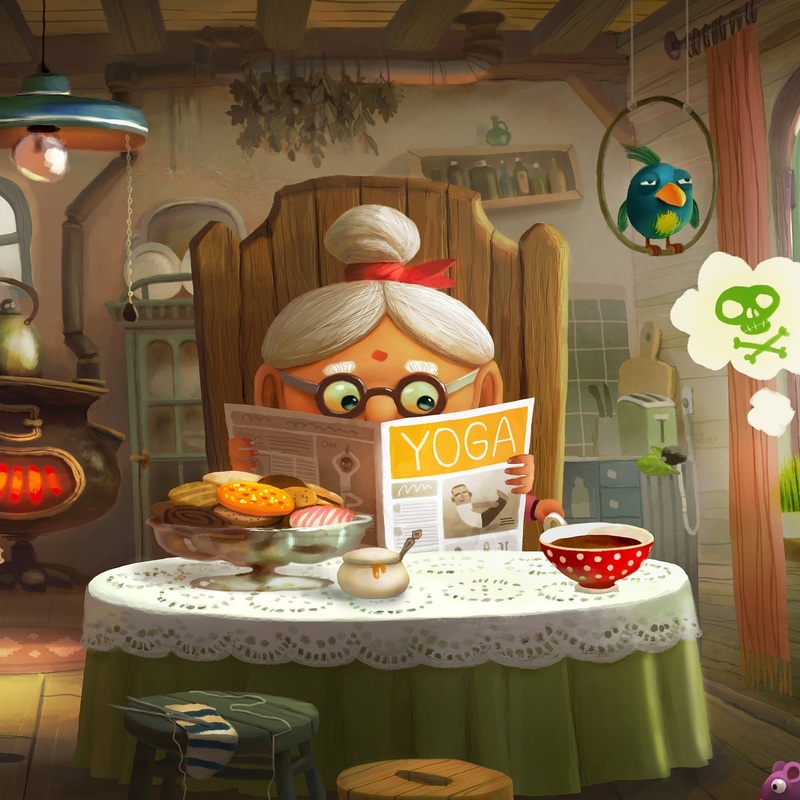 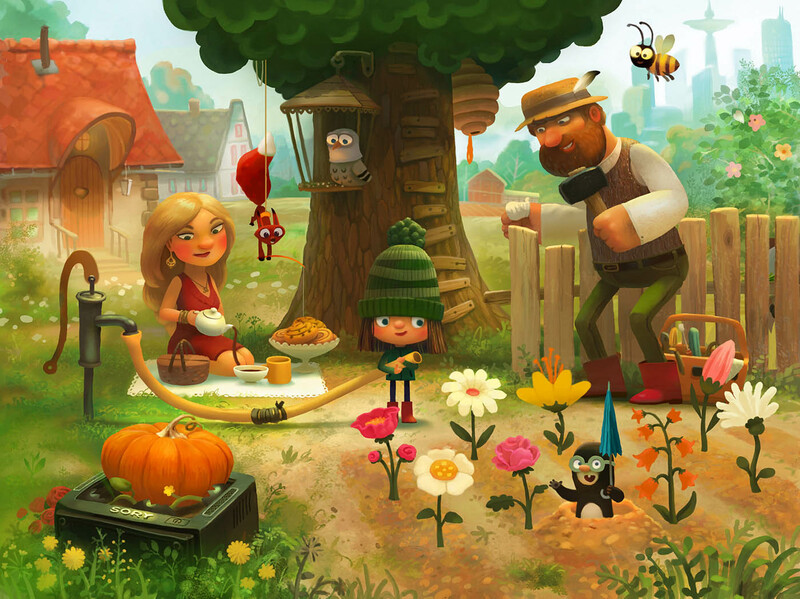 We have added 20 beautiful Digital Art works of Andrey Gordeev. 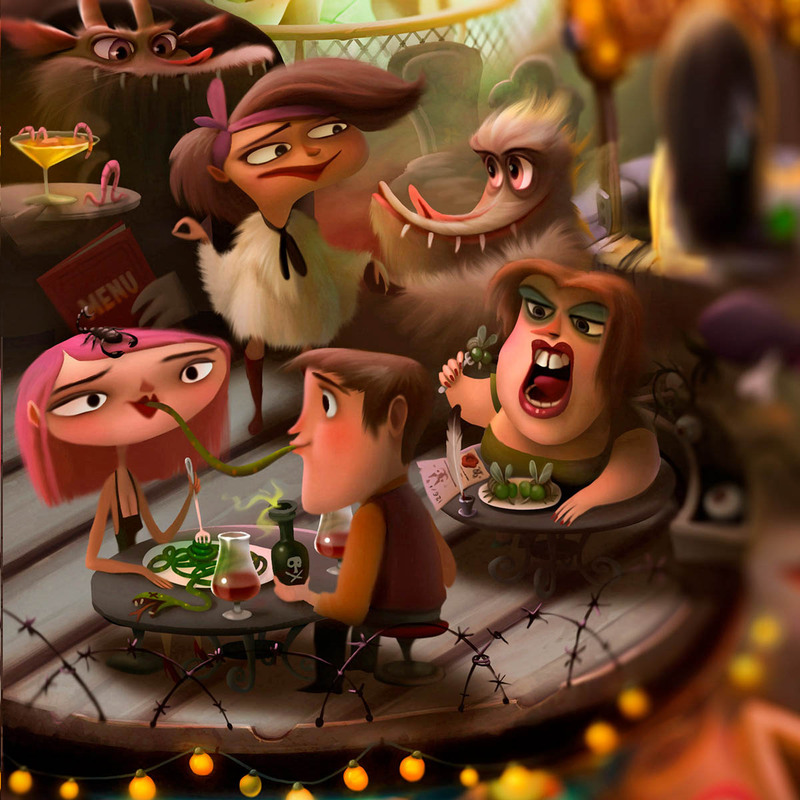 He is an award winning graphic designer and digital illustrator from Saint Petersburg, Russia. 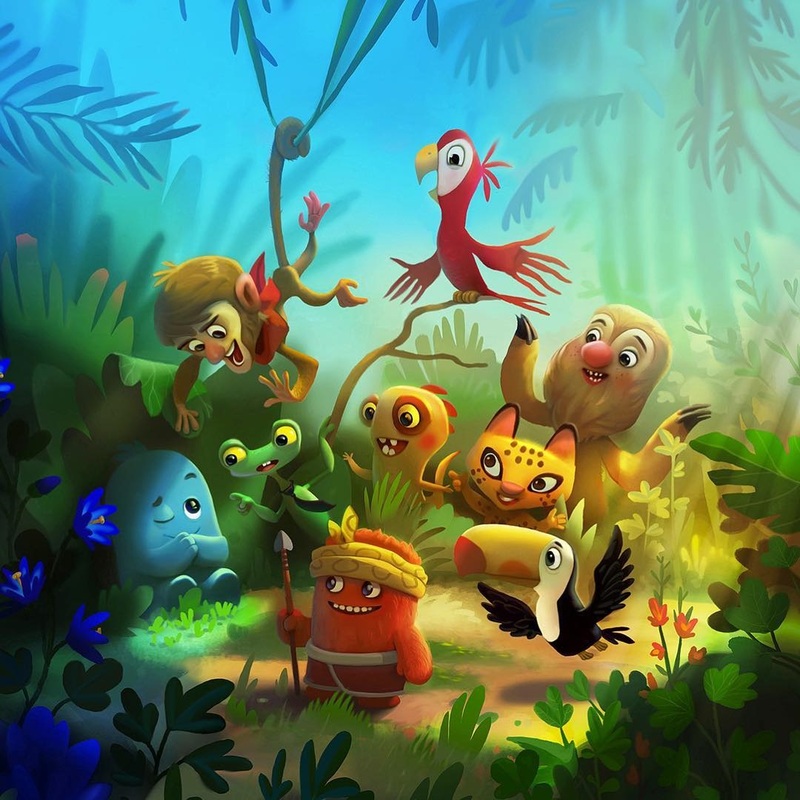 He is the founder and lead artist for the company Gordei2D. 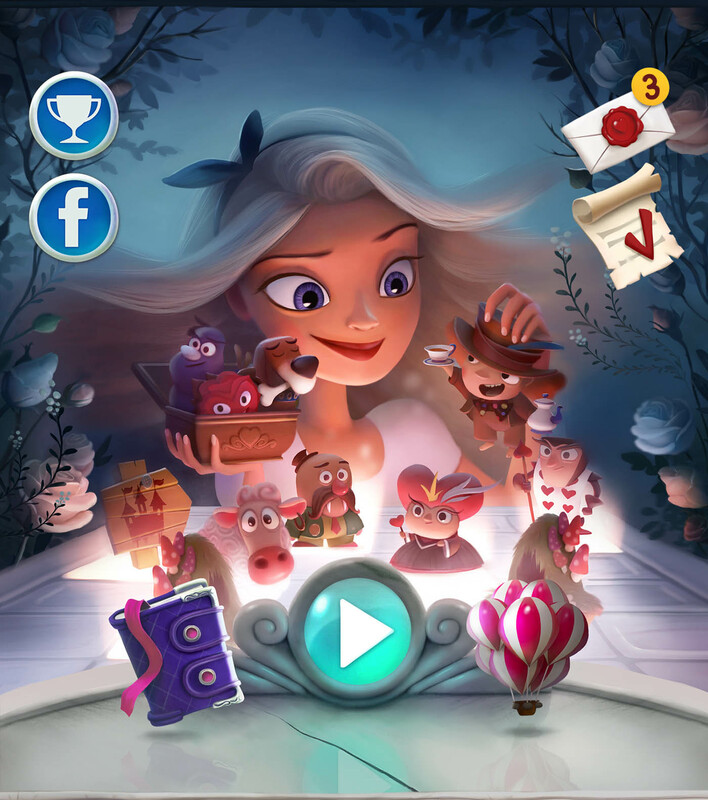 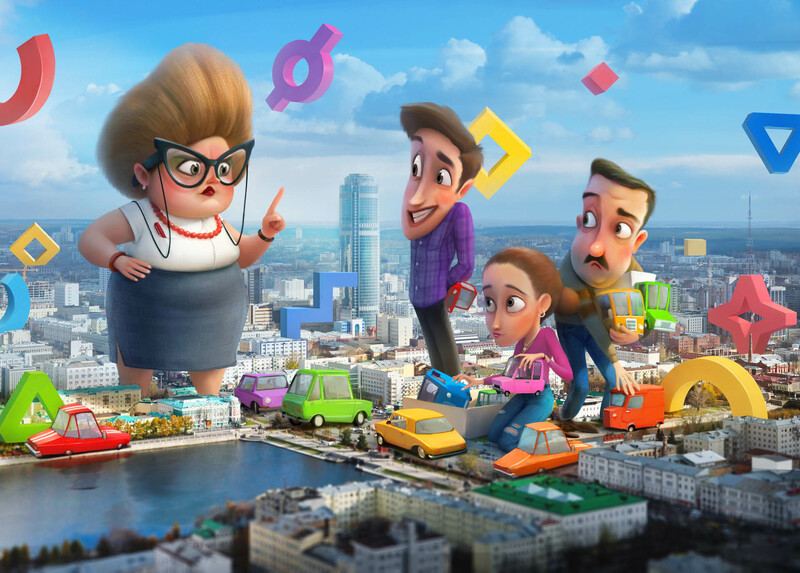 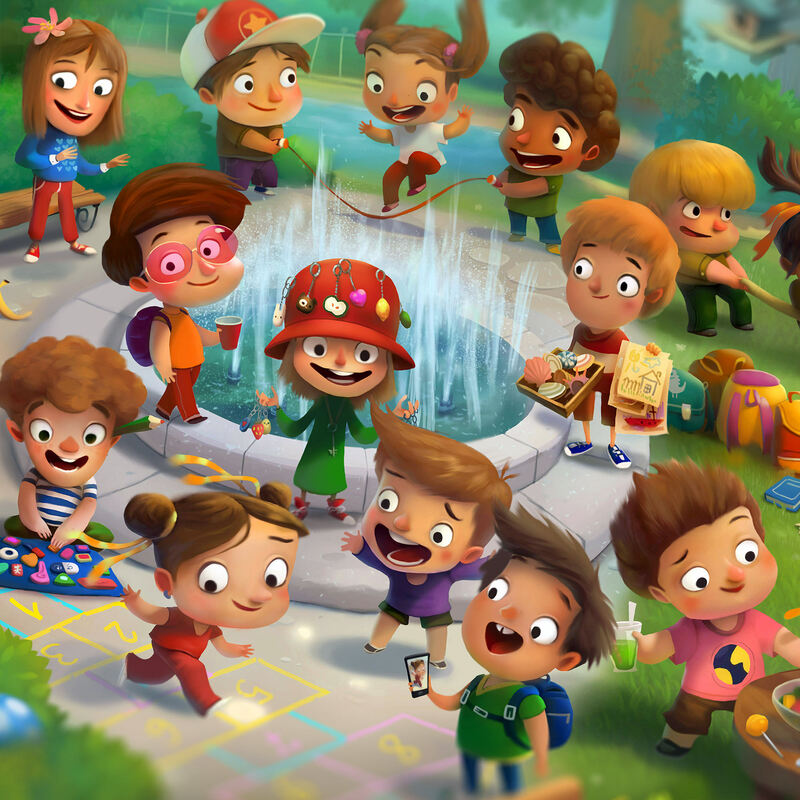 The team of Gordei2D are a team of young talented illustrators and they specialize in 3D/2D cartoon style characters for books, mobile apps, games and so on. 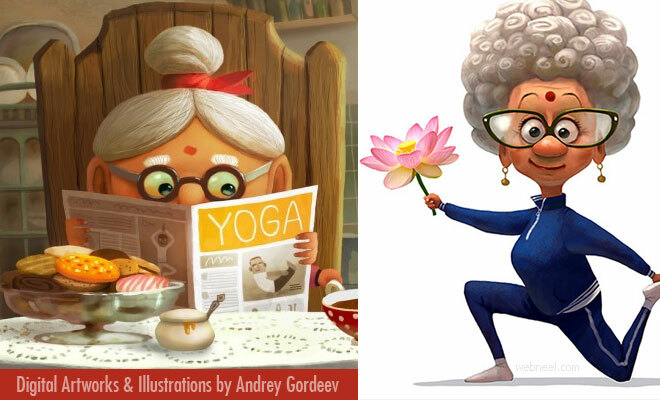 If you are interested in Andrey Gordeev illustrations for purchases or commission work, you can email Info [at] gordei2d.com or call +7 965 767 04 80. 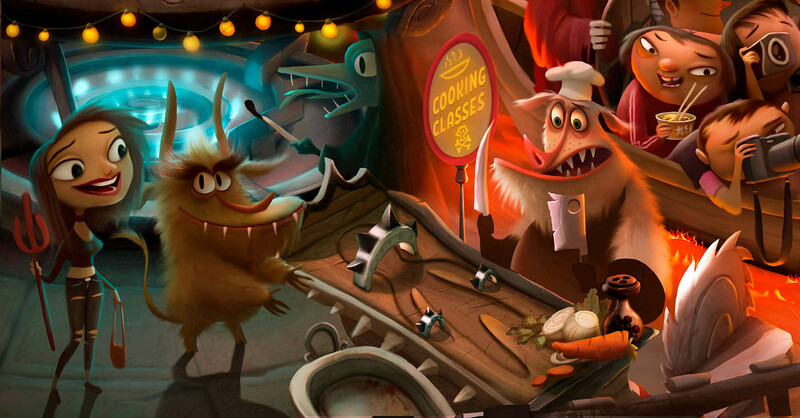 His most recent works are Amazing Hell, The Green Riding Hood, Toothless Monsters and many more. 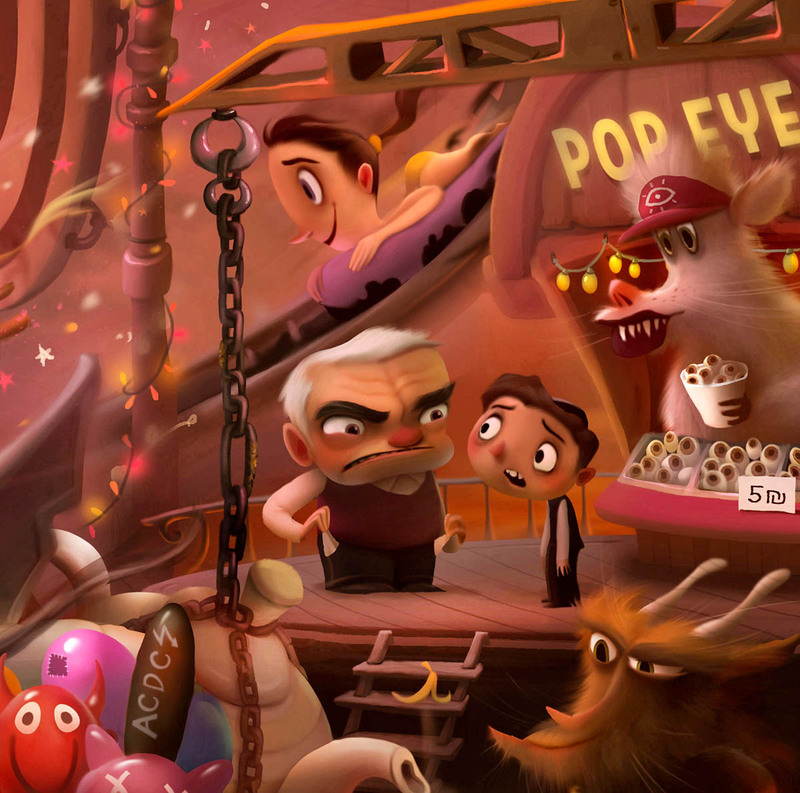 Amazing Hell digital illustration is a journey to hell, but is all set up as a fair. 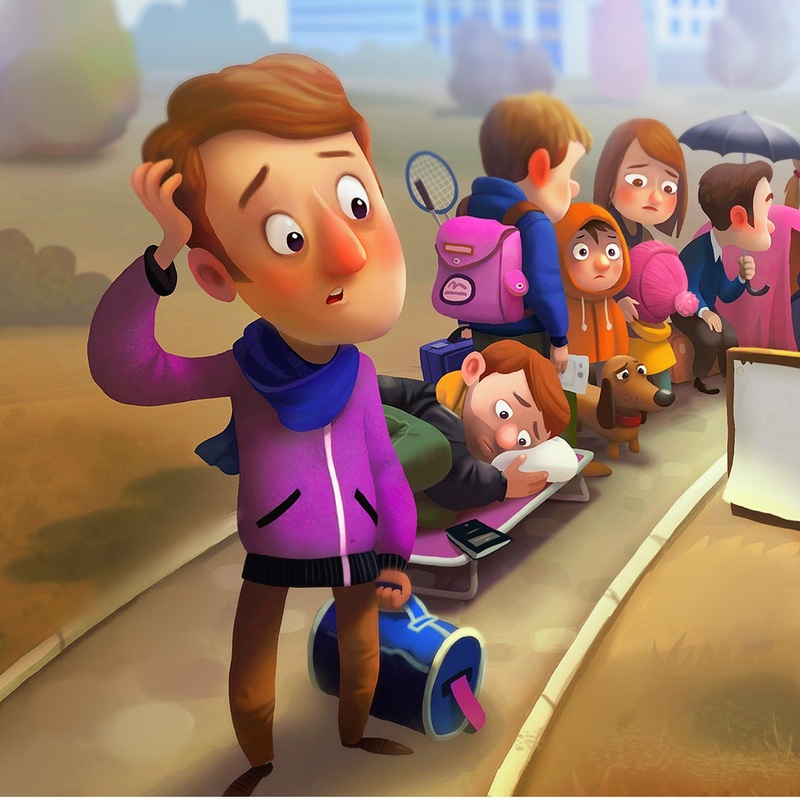 People buy tickets and experience a hell of a experience. 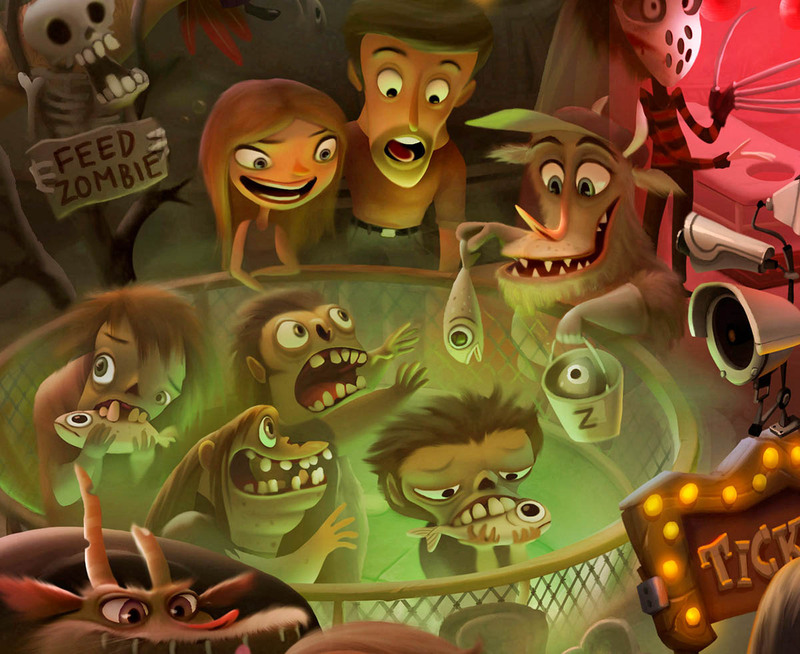 It's really fun to watch the digital art characters play, sleep, lounge and some even feed fishes to zombies. 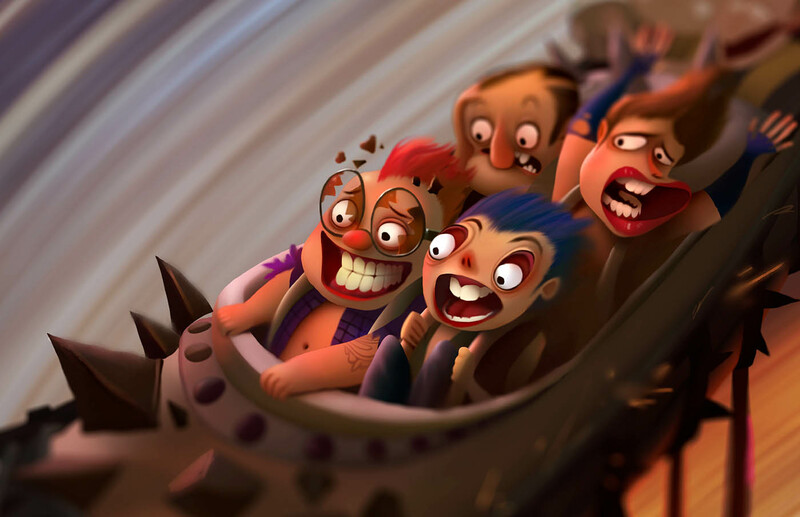 Andrey Gordeev's digital art is always cheerful to the viewers and we think he portrayed hell in one hell of a fascinating ride.